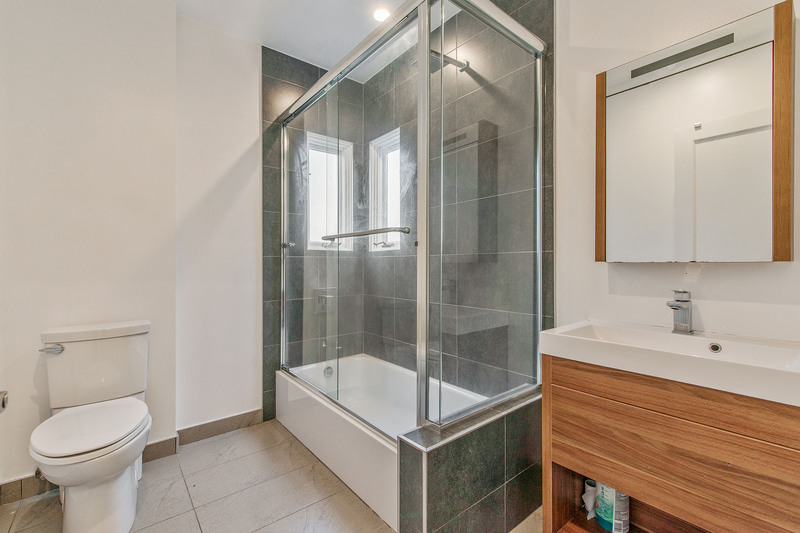 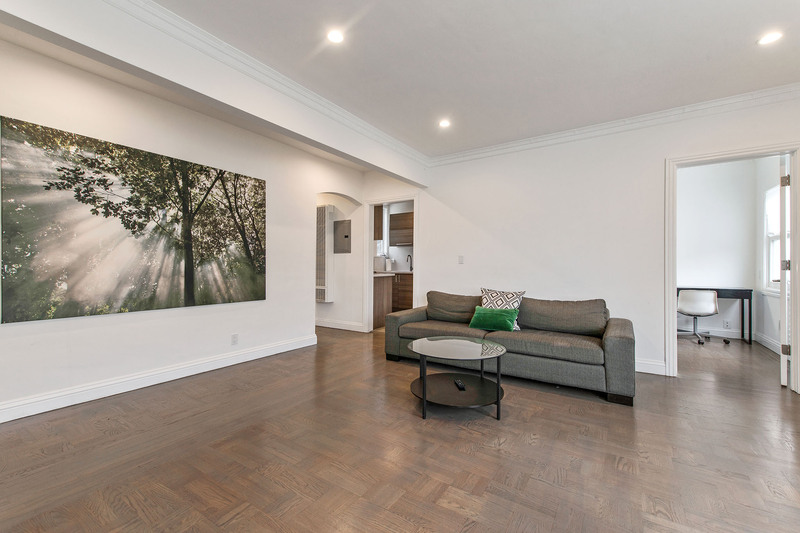 Situated in one of San Francisco's best neighborhoods, this recently updated 2-unit building boasts identical 2 bedroom, 1 bath units with expansion potential on the ground level. 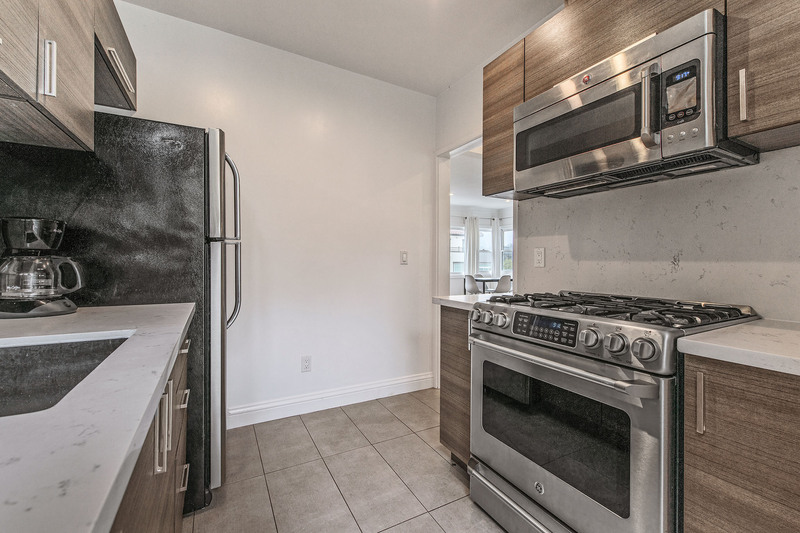 The modern kitchen features stainless steel appliances, custom cabinetry, quartz countertops and direct access to a stairwell leading to the backyard. 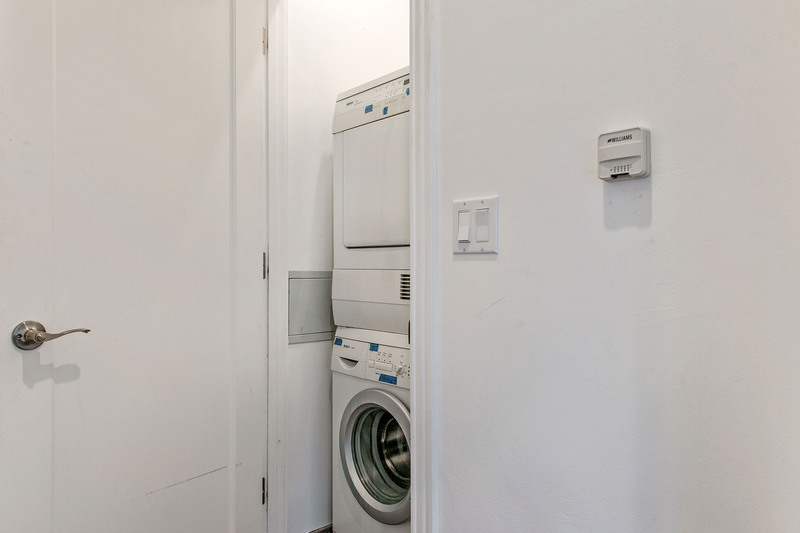 Down the hall, there is a large bedroom, elegant full bathroom and in-unit washer/dryer. 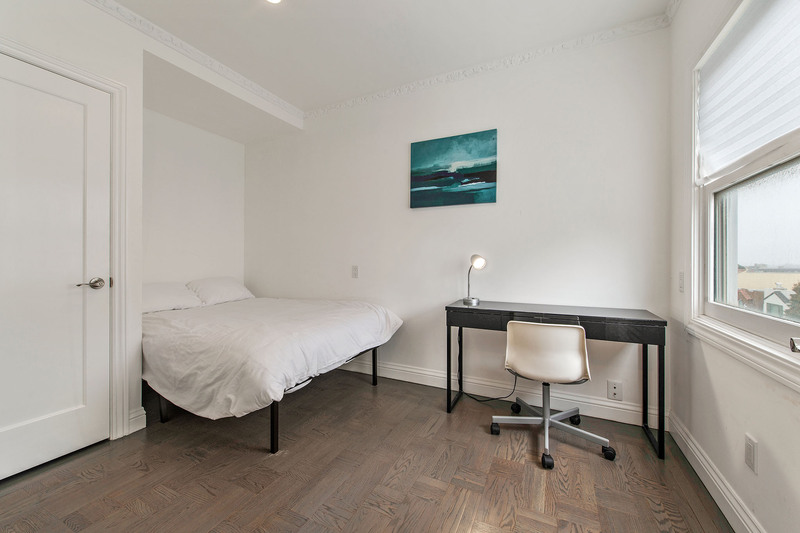 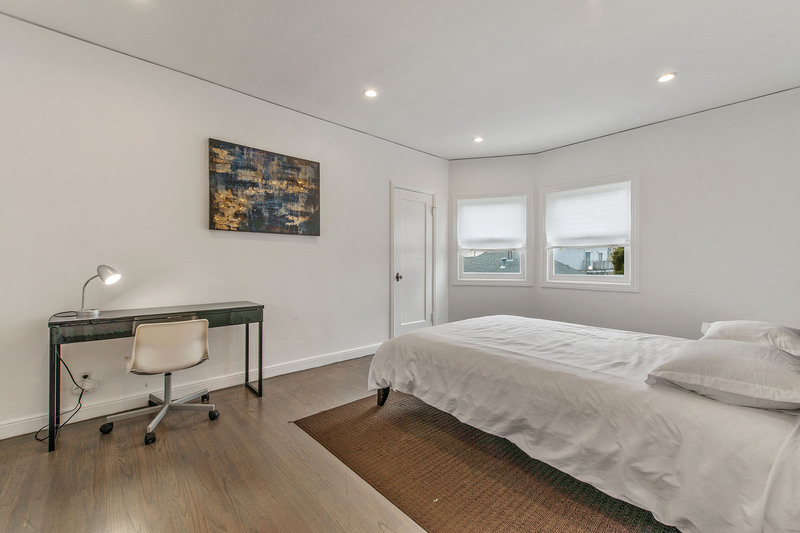 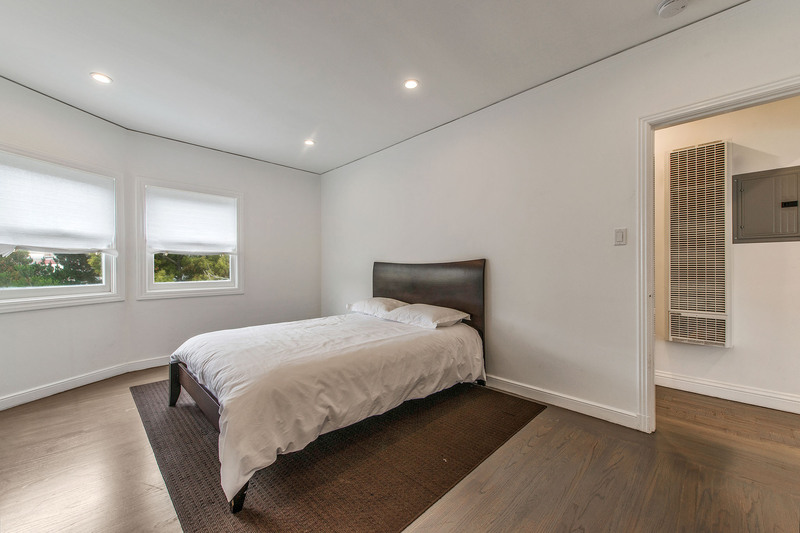 Adjacent to the living room is a light-filled bedroom that would also make a great home office. 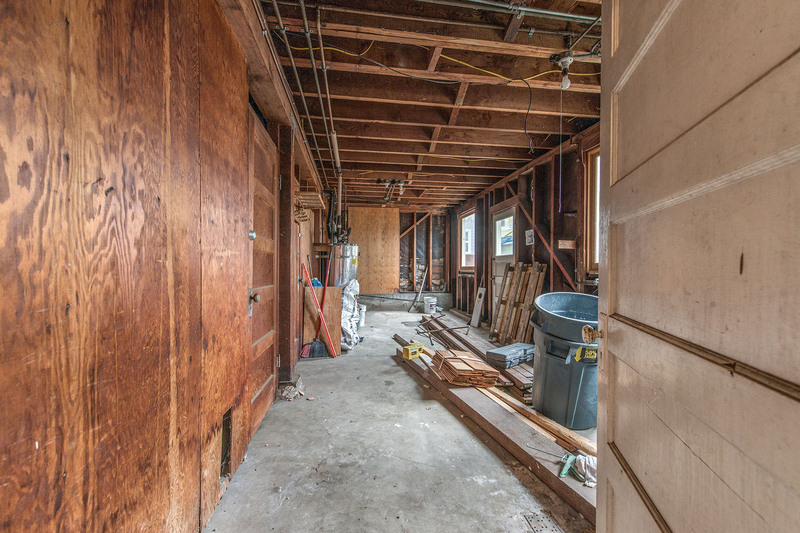 On the ground floor are 2 side by side garage, additional storage room which can be converted to an additional living space or guest quarters - the possibilities are endless! 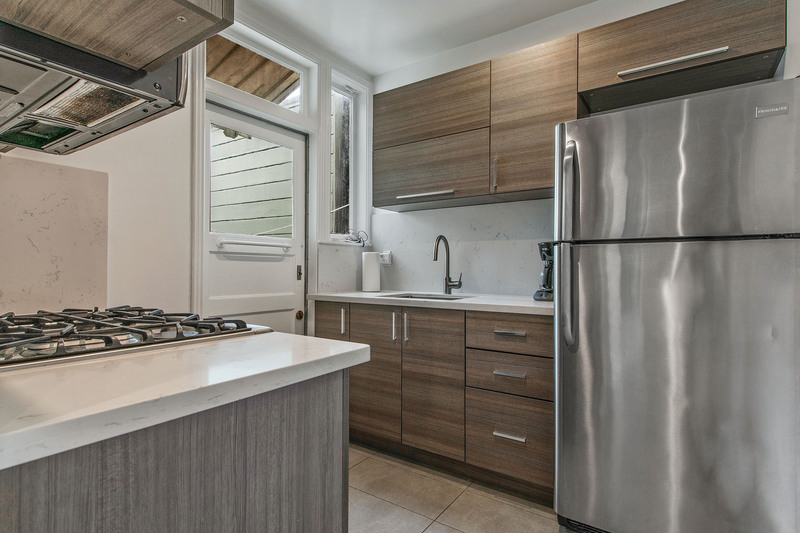 The backyard awaits your green thumb and imagination, with plenty of room to dine, and relax. 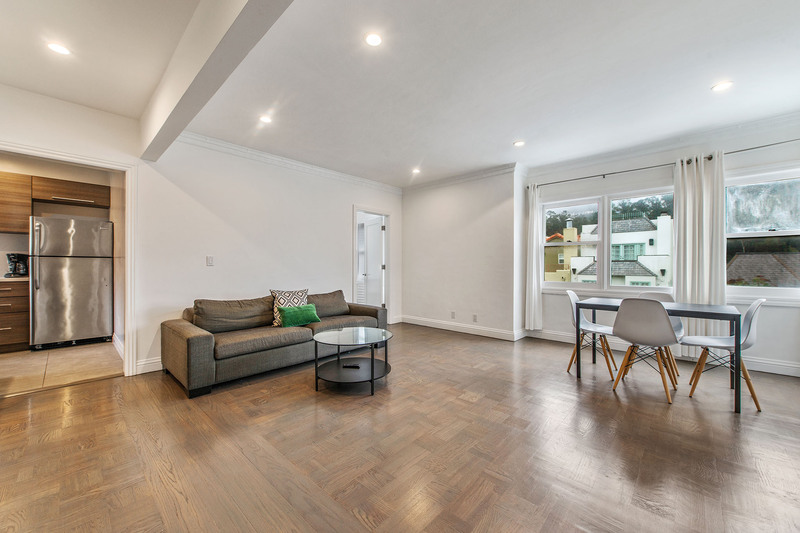 Nestled on a picturesque street, this duplex is within blocks from transportation, UCSF, restaurants, bars and boutiques. 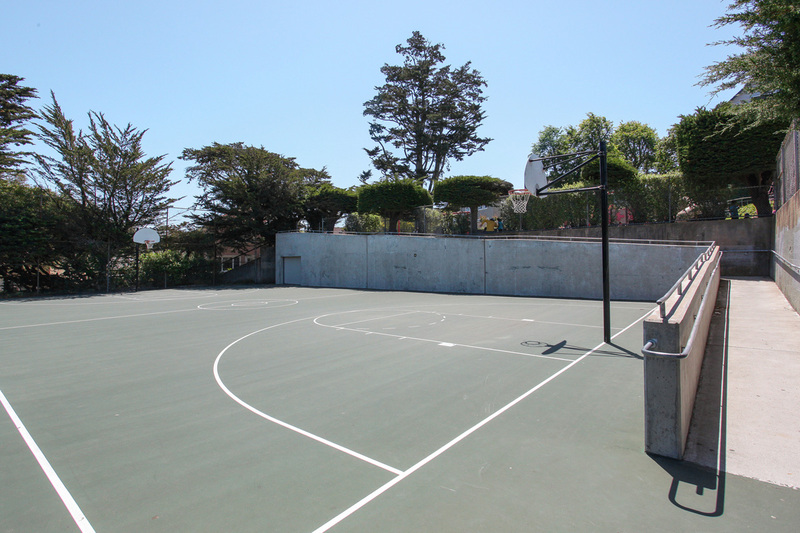 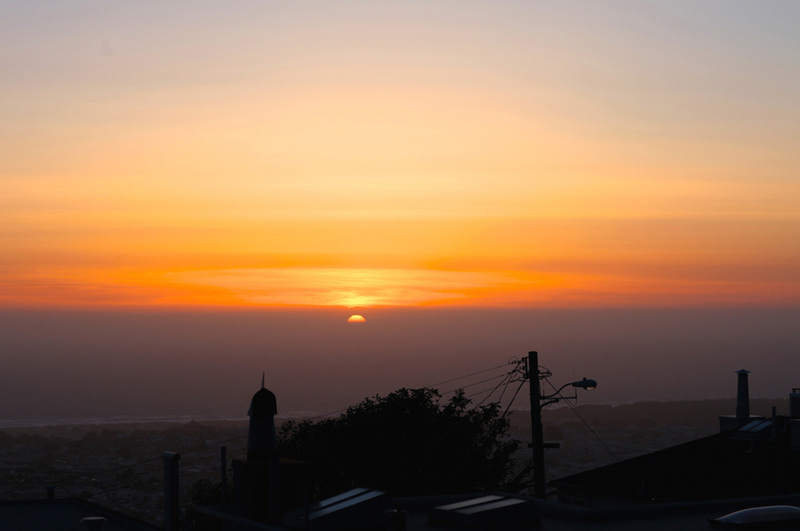 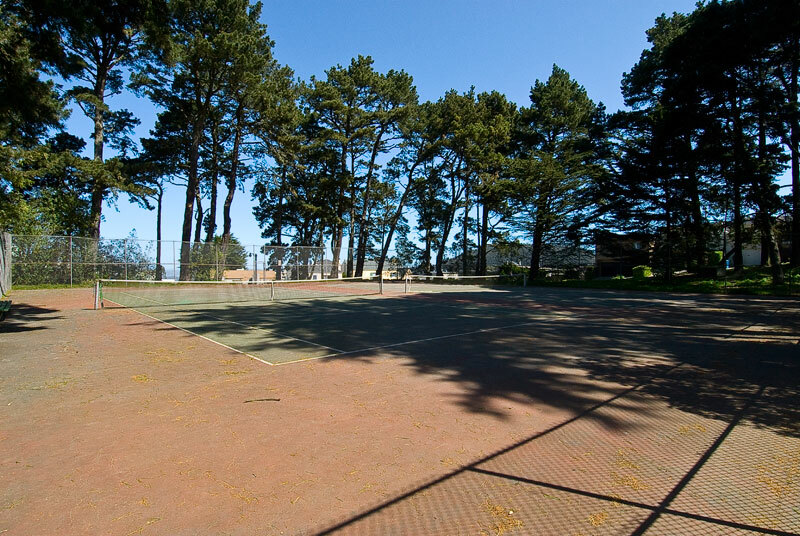 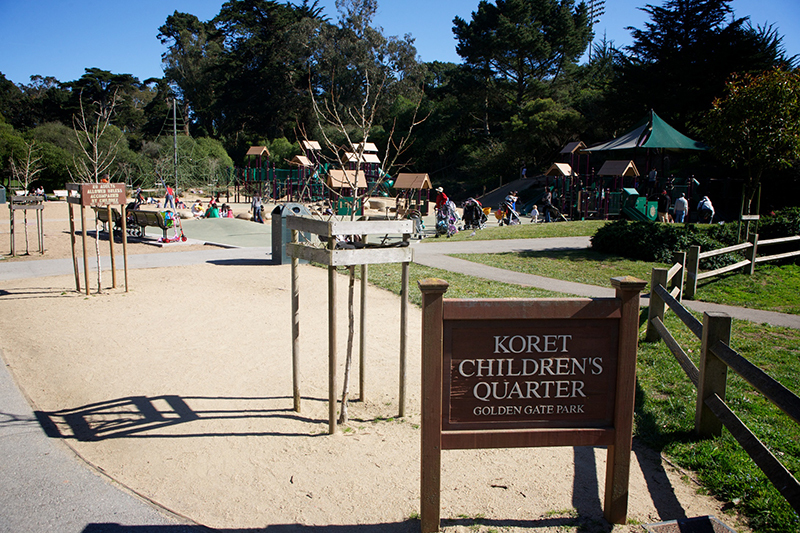 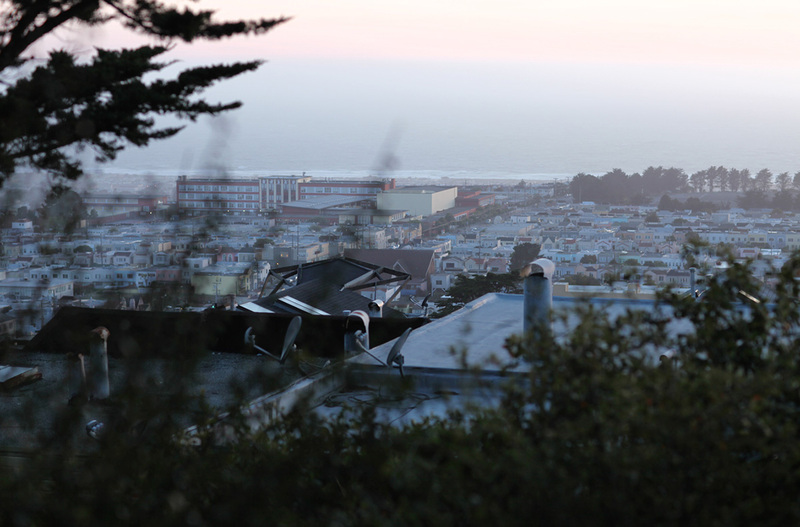 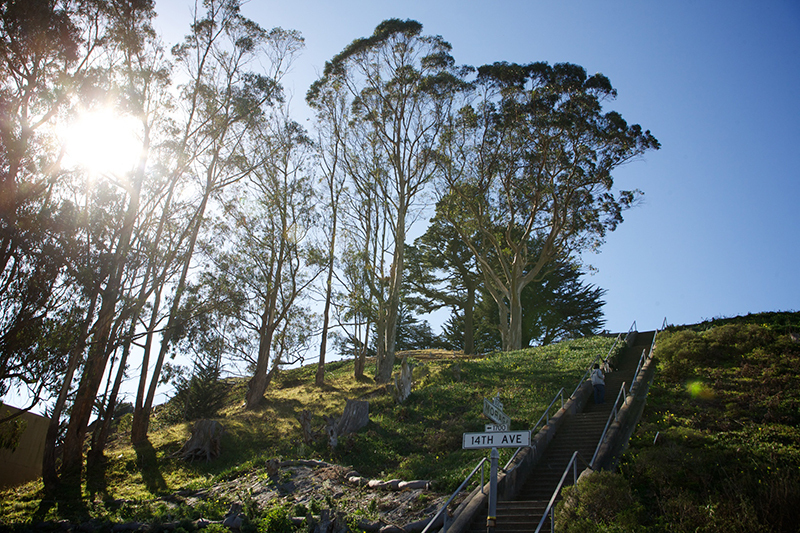 Walk to Golden Gate Park to visit the Academy Of Science, De Young Museum or Botanical Garden then head over to the charming and vibrant Irving street neighborhood, or hop on one of several convenient bus lines to explore all that the city has to offer. 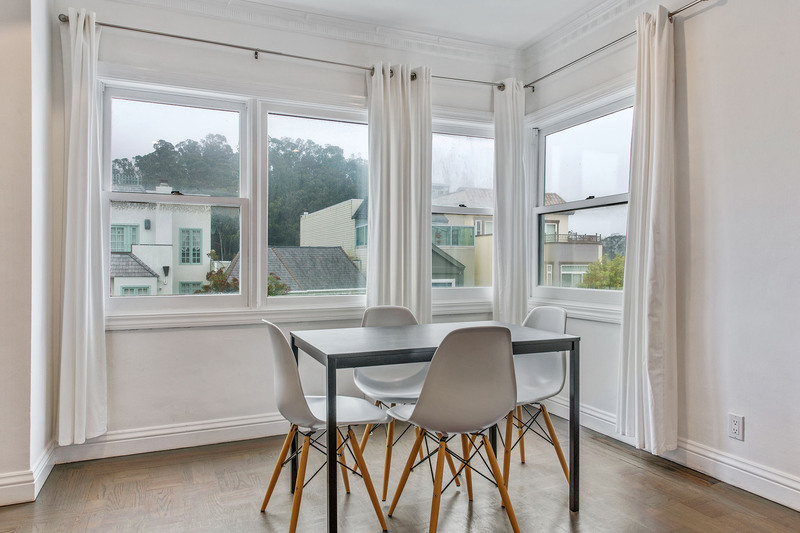 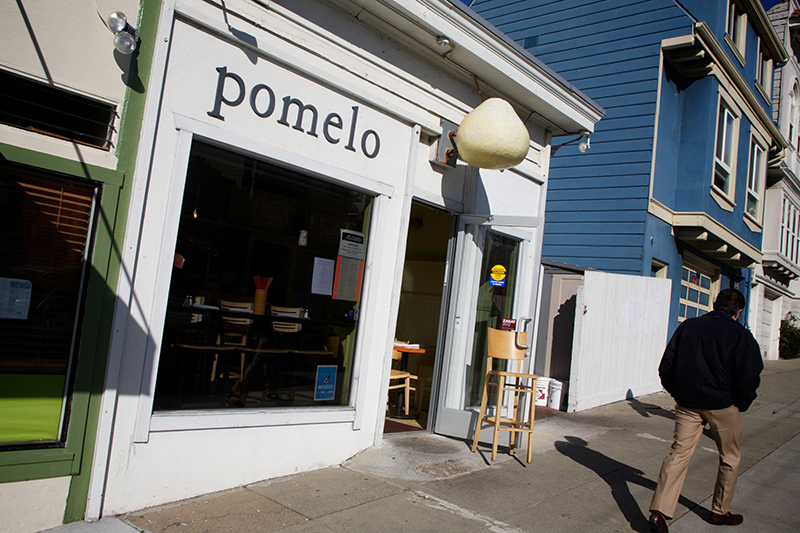 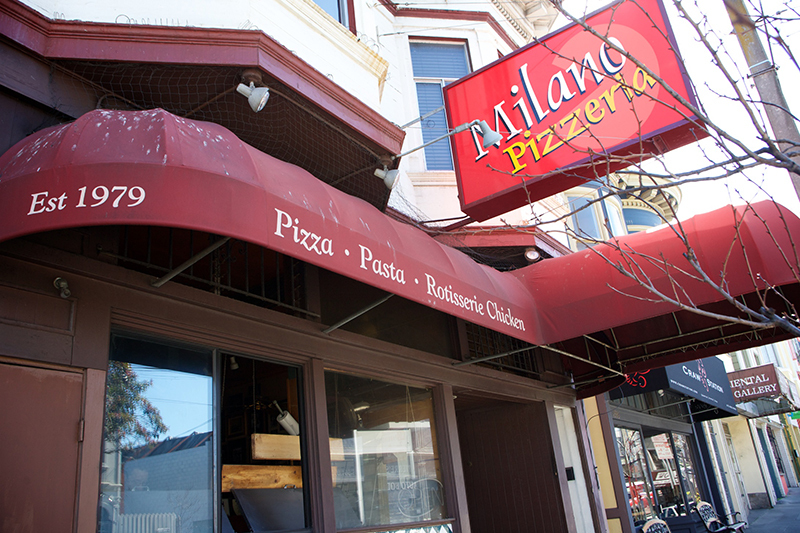 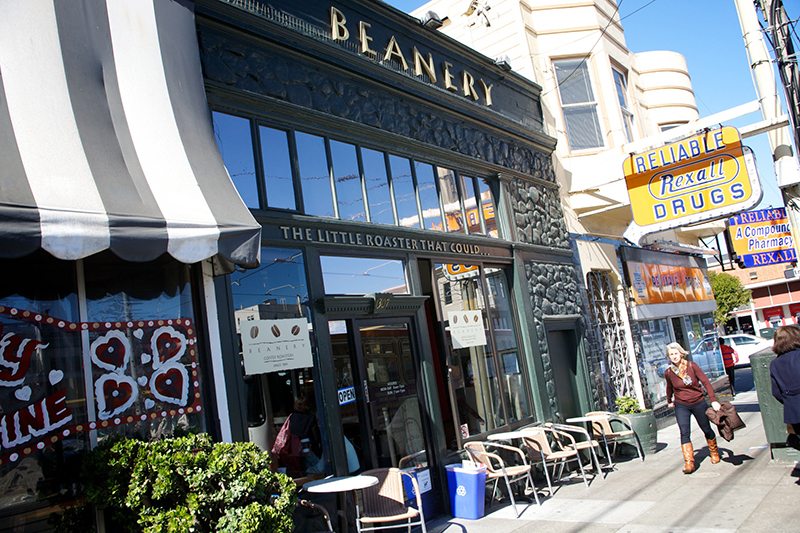 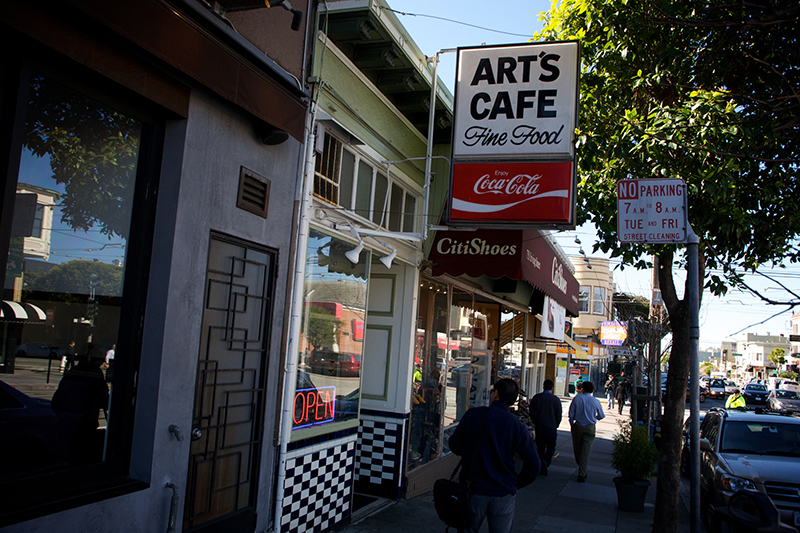 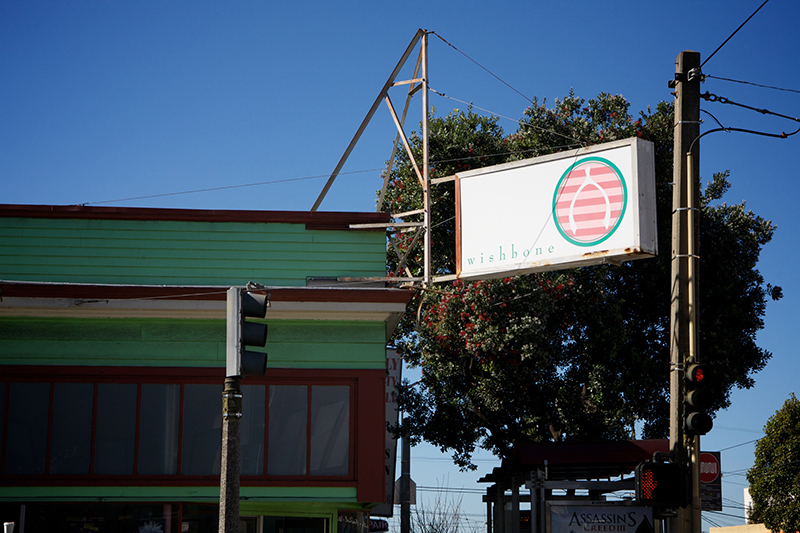 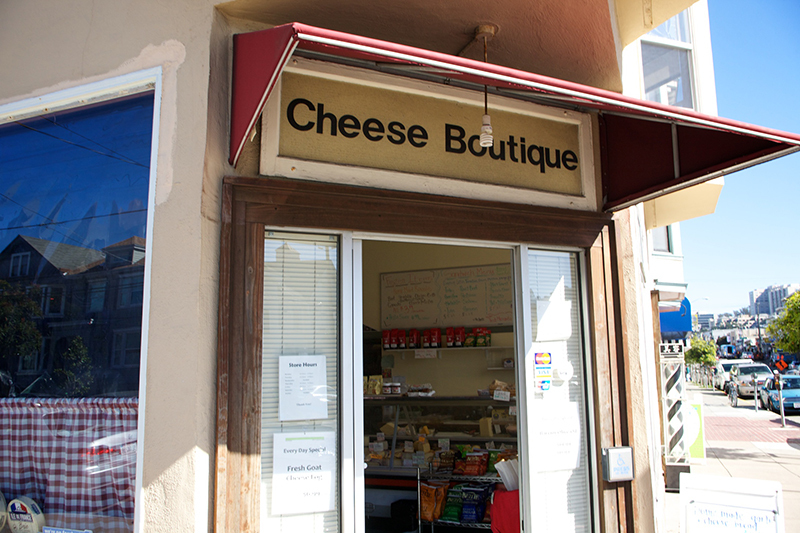 The vibrant Inner Sunset neighborhood is steps away from Golden Gate Park; the Haight Ashbury and Cole Valley neighborhoods; and University of California, San Francisco. 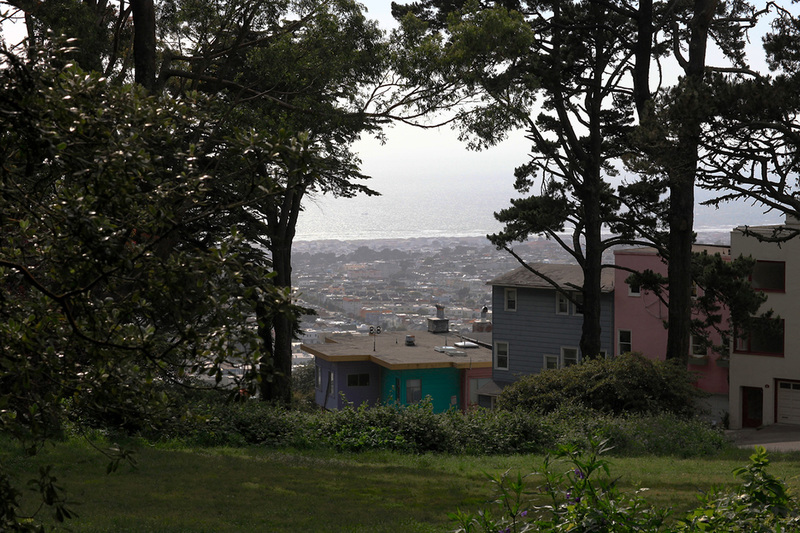 Home to the international headquarters of Craigslist.org, the area is a big draw for young, urban professionals and families. 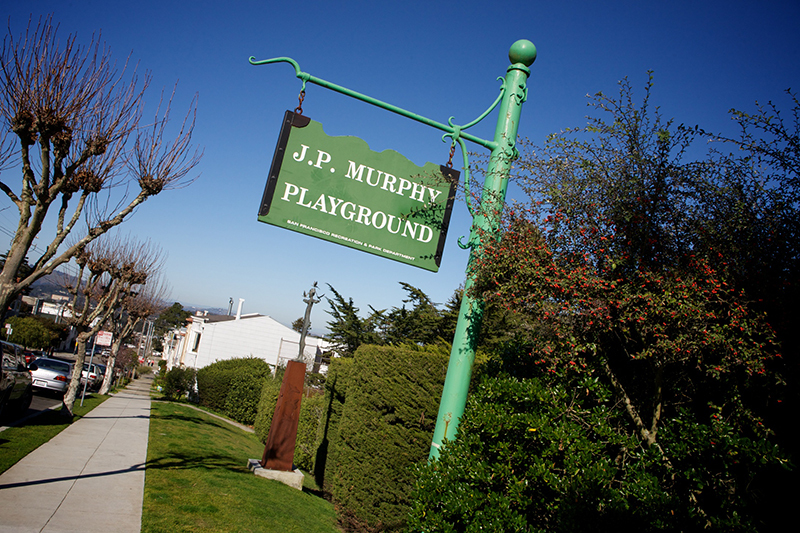 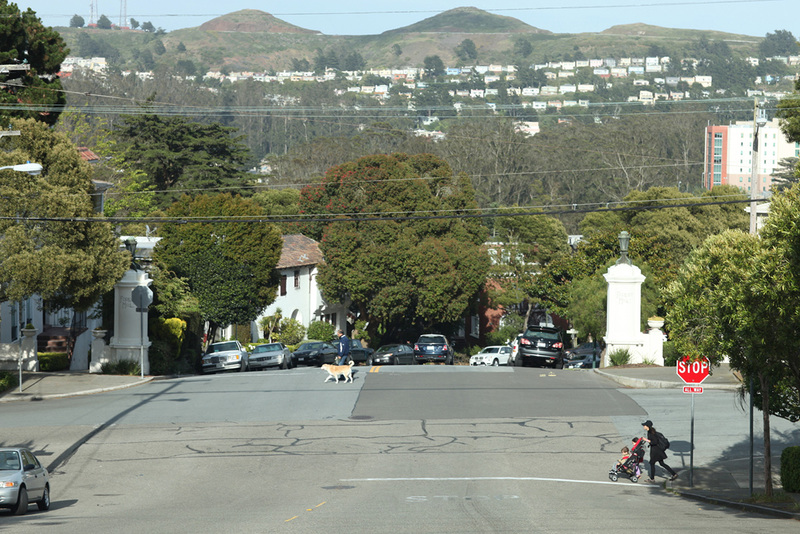 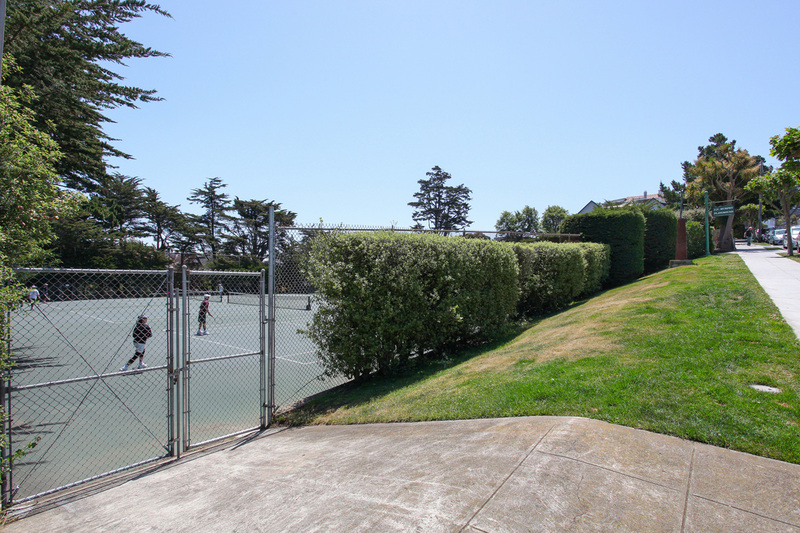 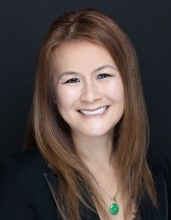 Inner Sunset homes for sale include multifamily flats, single-family homes, and contemporary condominiums. 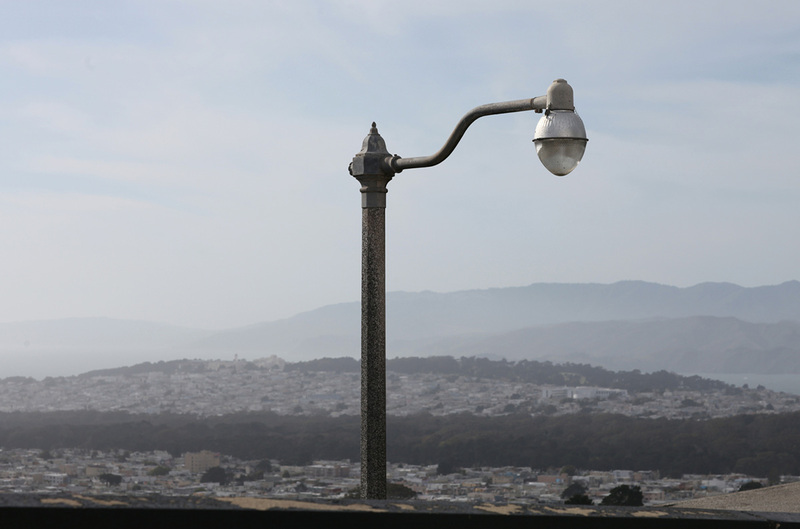 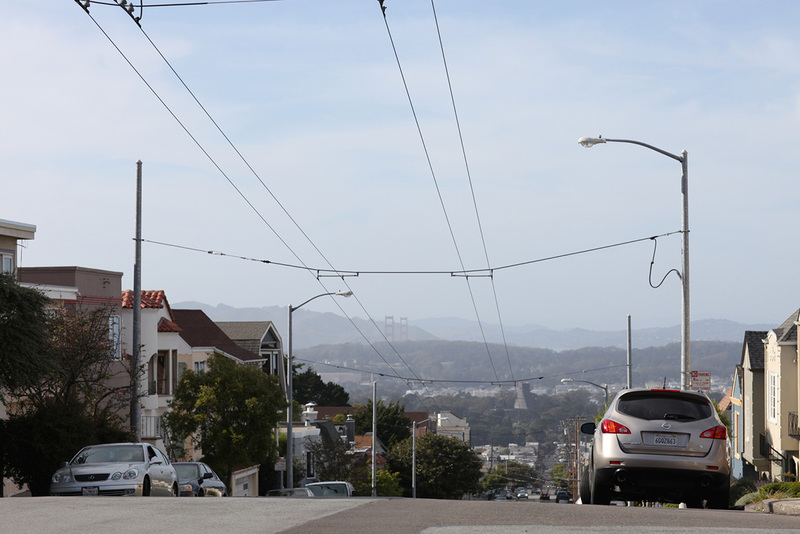 Easy access to numerous Muni light-rail and bus lines makes for convenient commuting to downtown San Francisco. 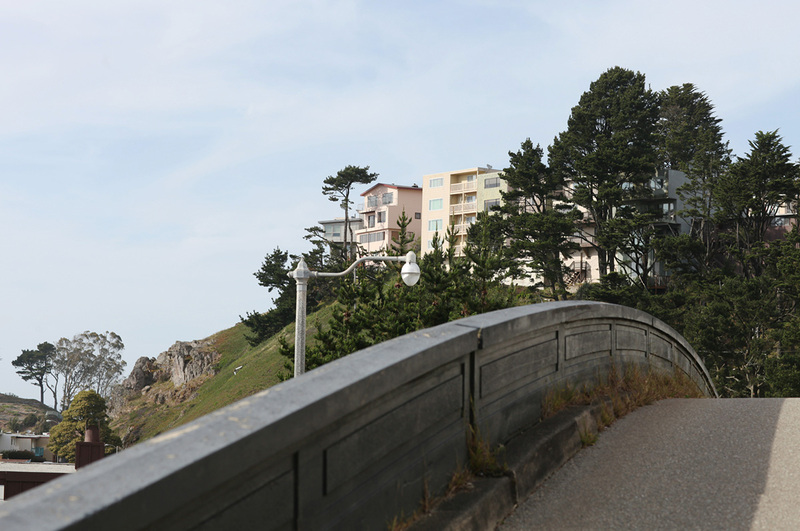 The University of California, San Francisco medical campus is located atop the hill on Parnassus Avenue, attracting doctors, researchers, and grad students. 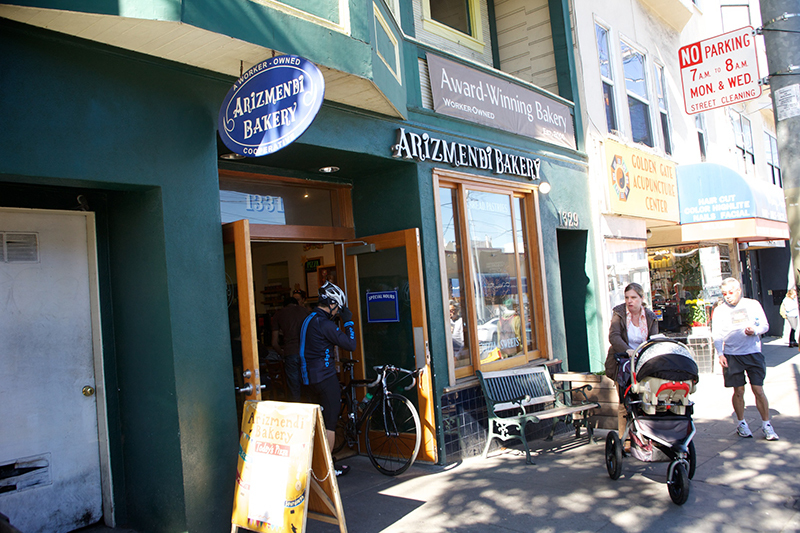 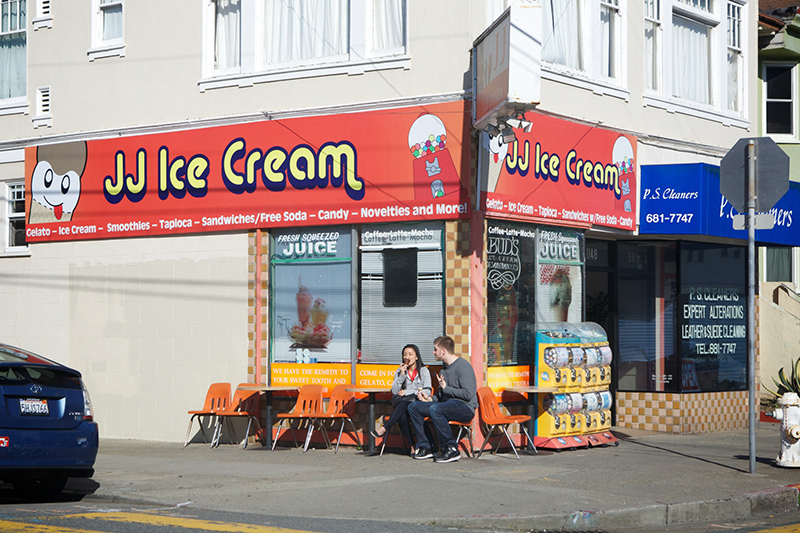 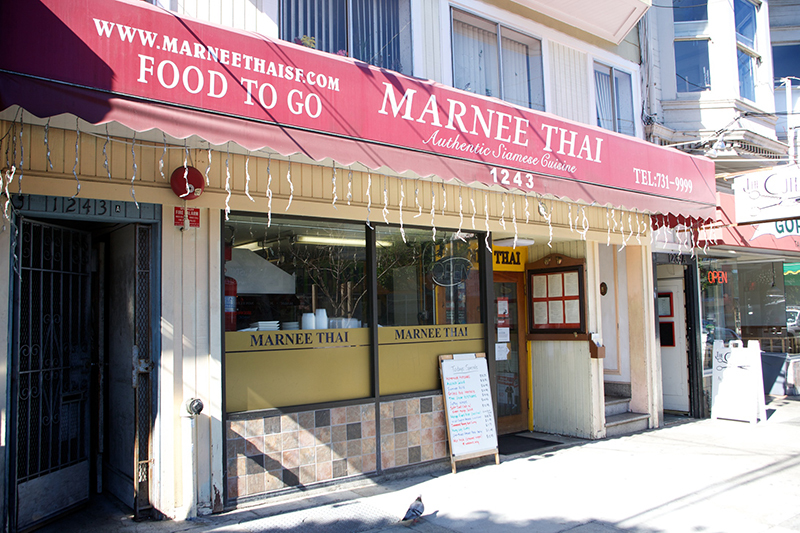 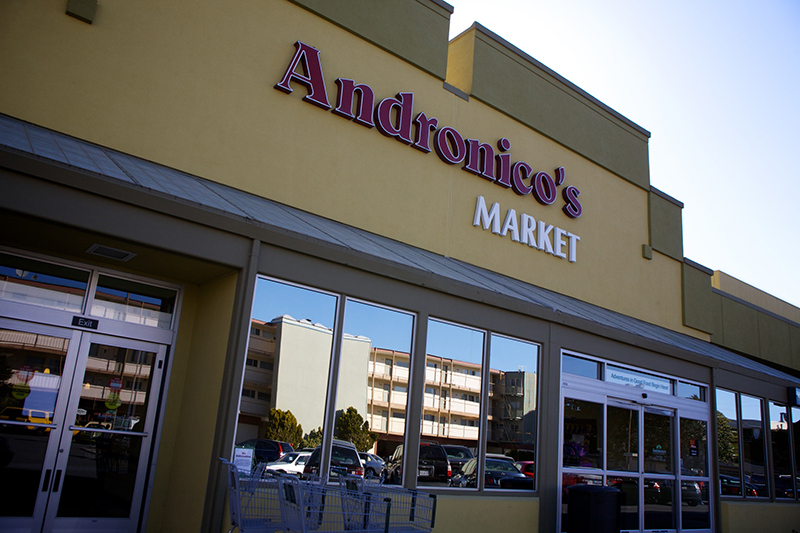 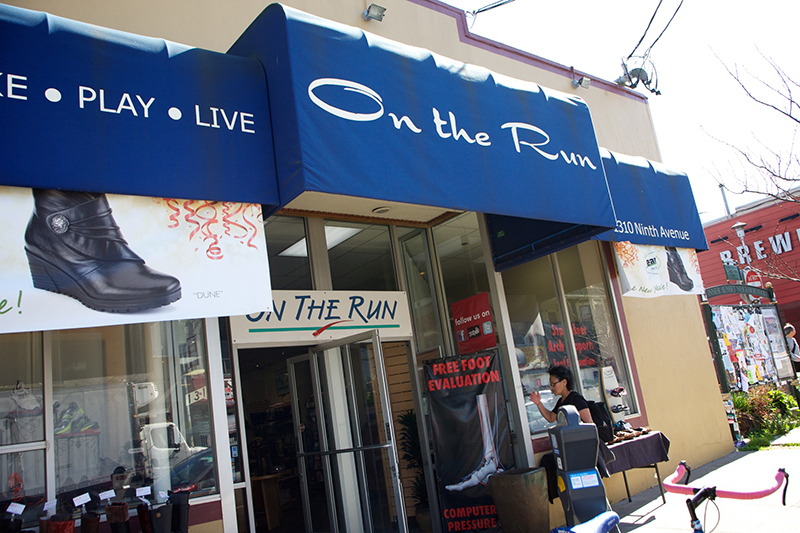 The bustling area around 9th Avenue and Irving Street has become one of San Francisco's most vibrant commercial districts. 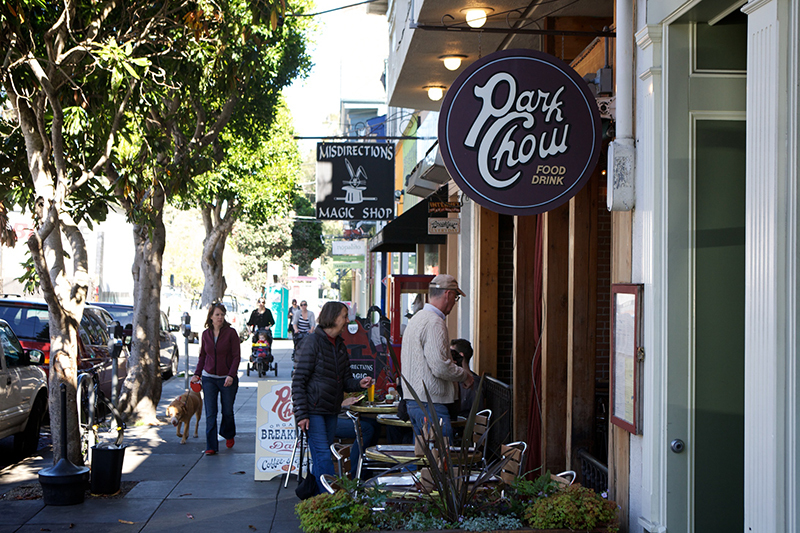 Home to unpretentious diners and cafes, upscale eateries, yoga studios, and even a magic shop, the eclectic neighborhood has something for everybody. 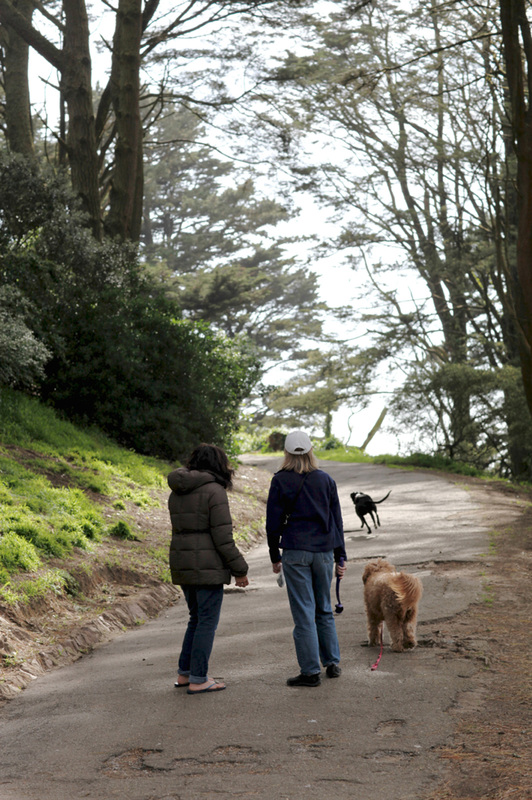 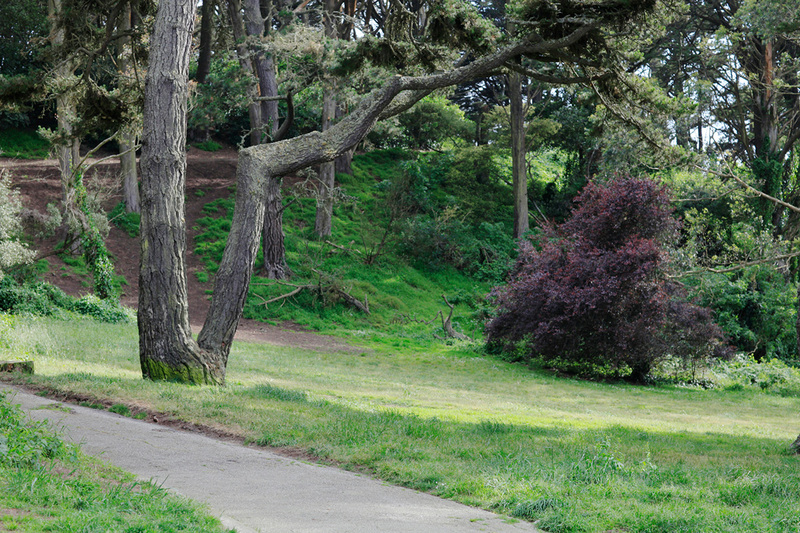 Bordering the Inner Sunset to the north, Golden Gate Park offers hiking and walking paths, bicycling, lovely gardens, and world-class museums. 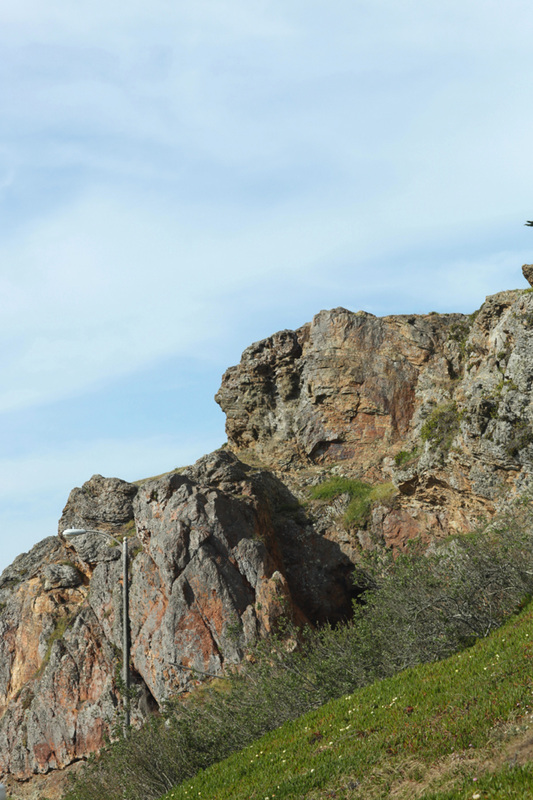 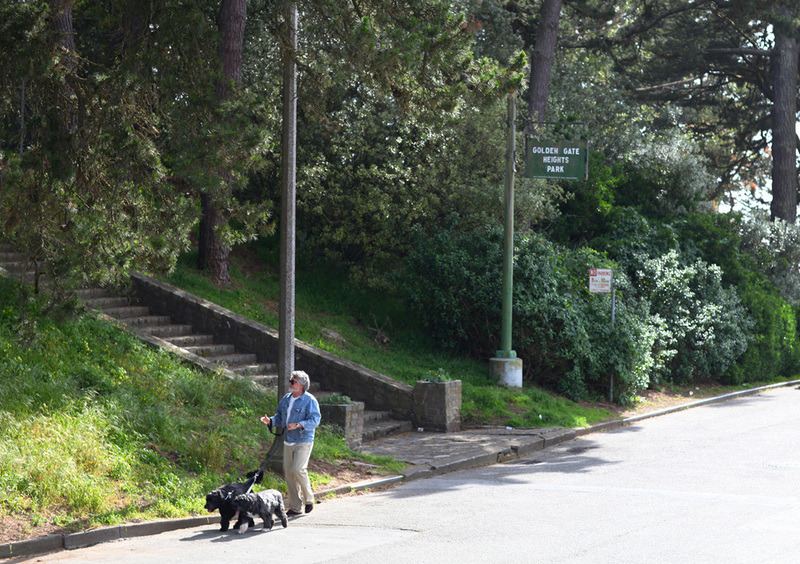 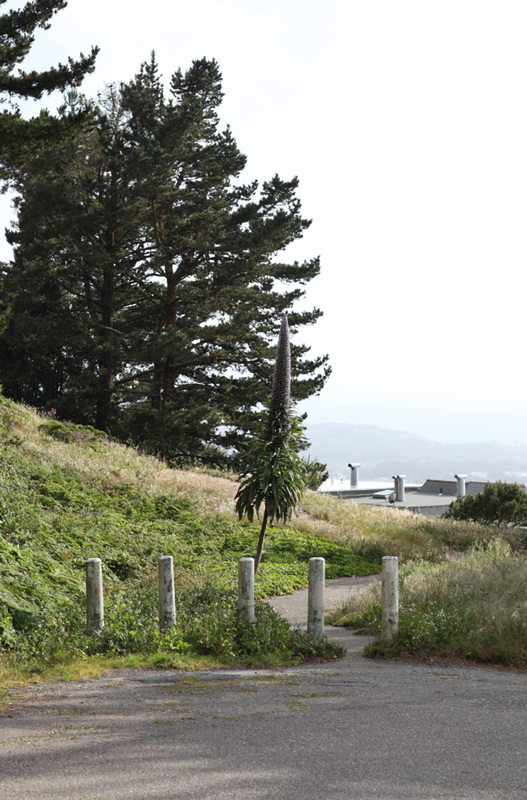 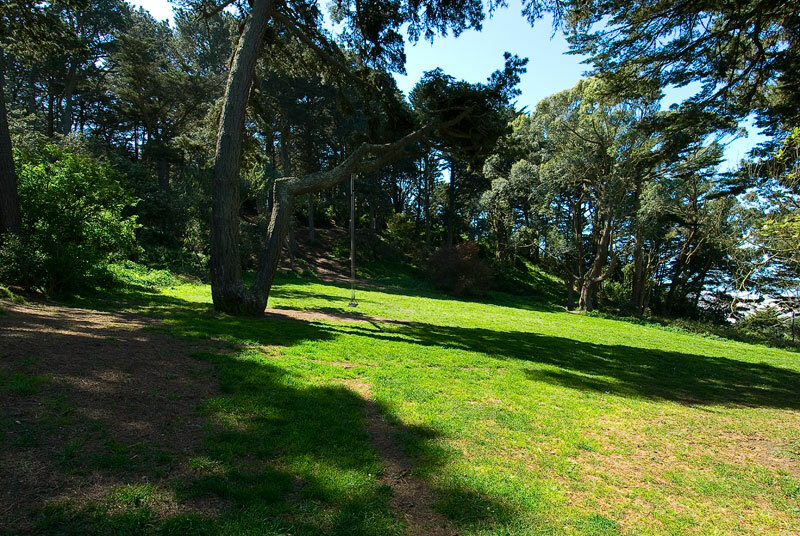 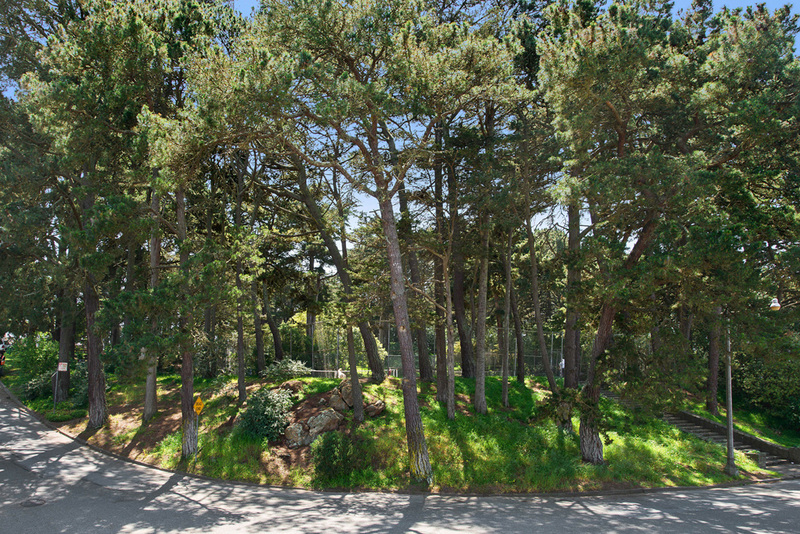 University of California, San Francisco’s Mount Sutro Open Space Preserve has a few short but exhilarating paths through native trees and grasses. 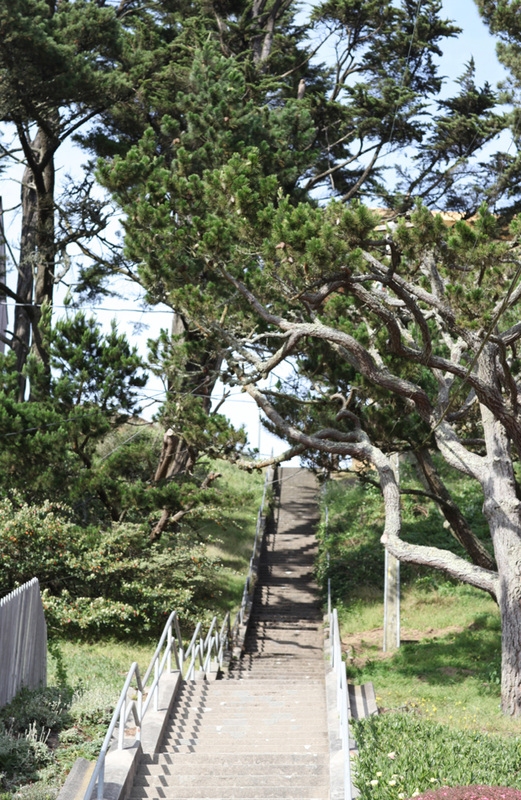 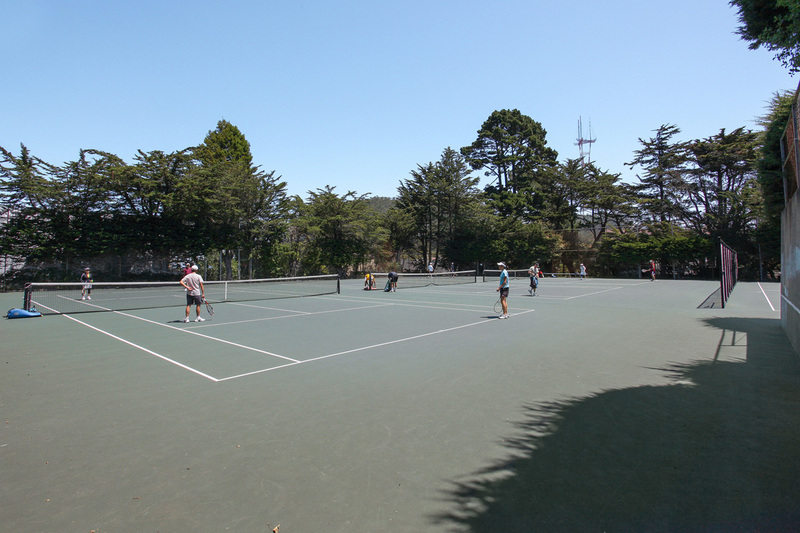 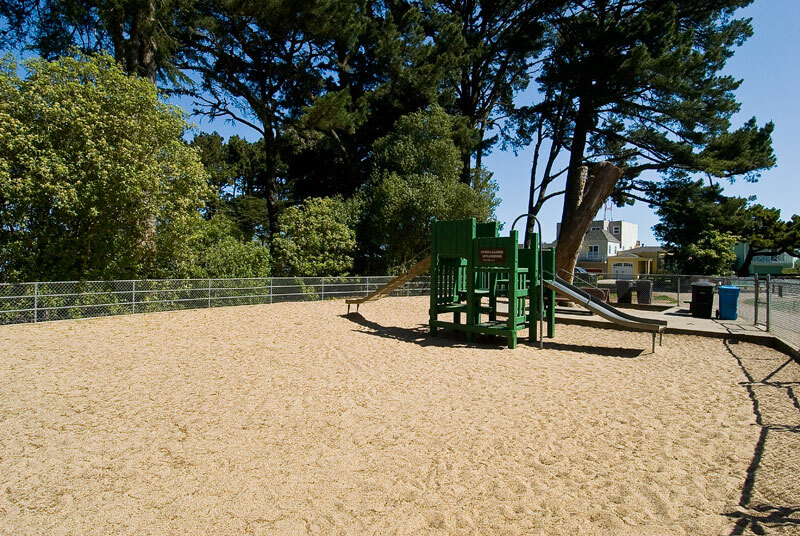 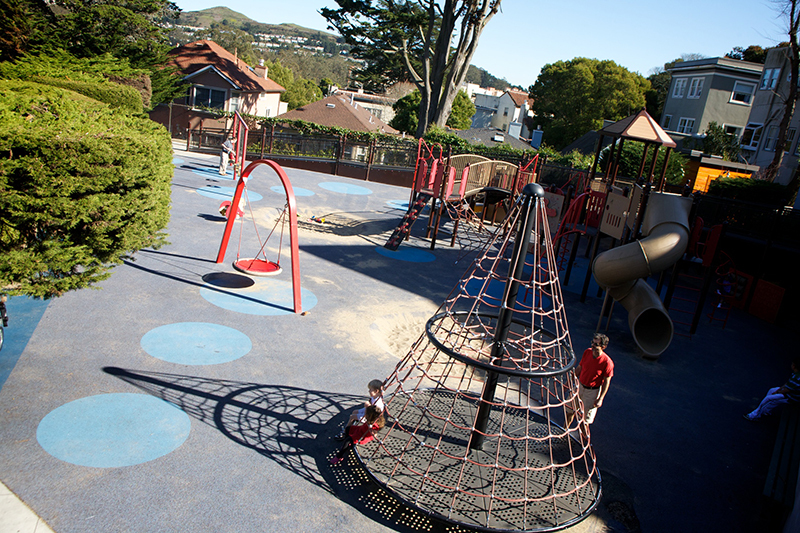 Pocket-sized Grand View Park provides views of downtown San Francisco, Golden Gate Park, the Pacific Ocean, and the Marin Headlands. 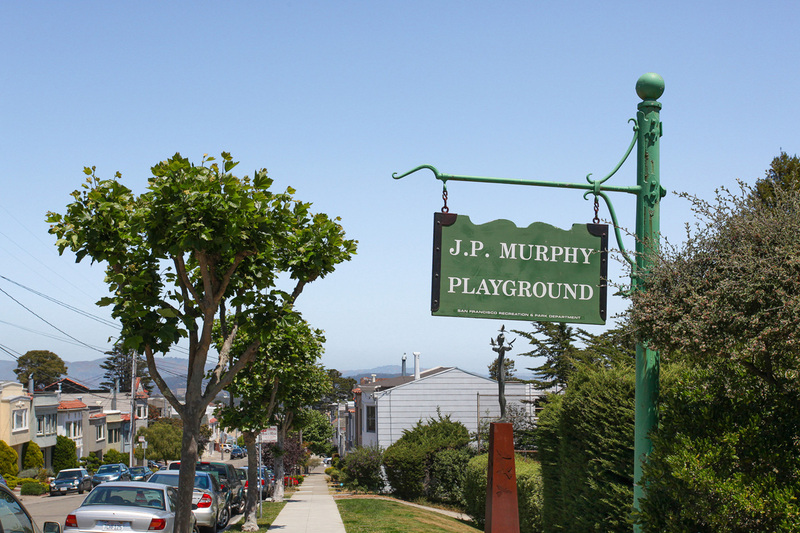 The neighborhood’s Garden for the Environment is a nationally acclaimed one-acre urban demonstration garden, offering environmental education programs about organic gardening, urban compost systems, and sustainable food systems. 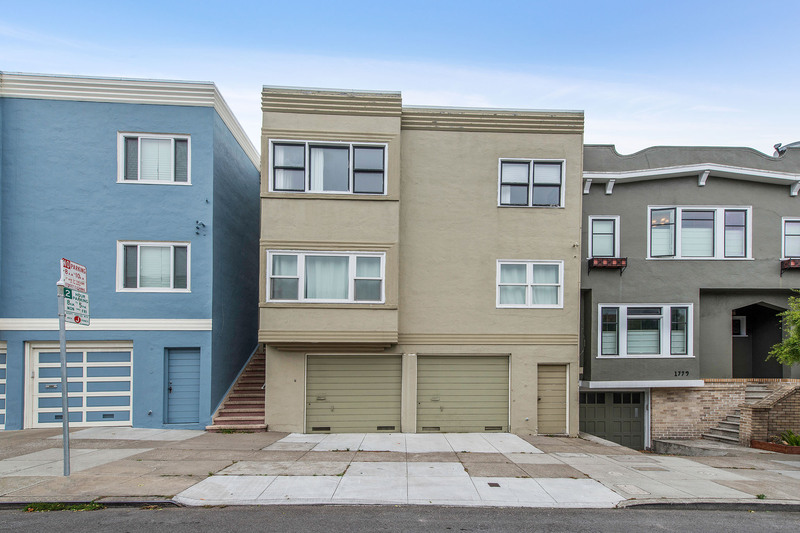 Many of the Inner Sunset homes were built during San Francisco’s Edwardian era and boast classic, original details, including polished hardwood floors, beautiful wainscoting, and classic picture rail moldings. 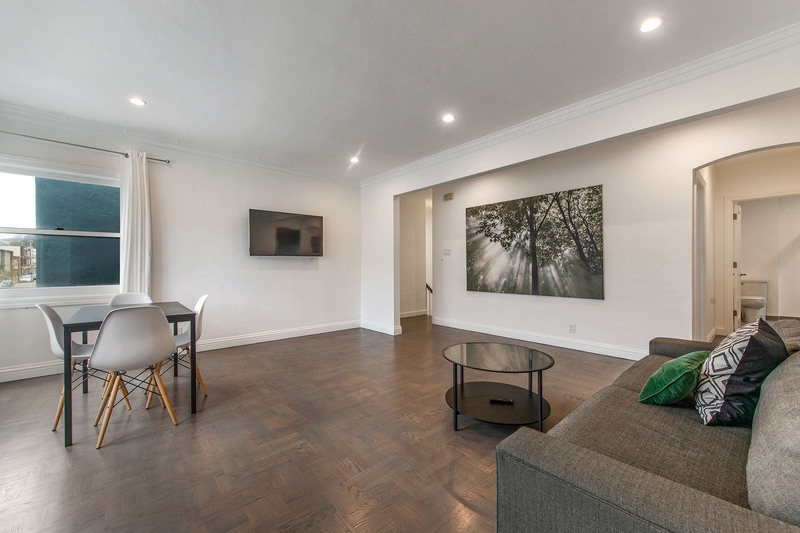 Some have formal living rooms with wood-burning fireplaces, formal dining rooms, big yards, decks, garages, and storage rooms.